The Pitt County Schools, through high expectations, excellence in teaching and a safe, orderly environment, will ensure that all students master the skills necessary for success as life-long learners in a rapidly changing world. 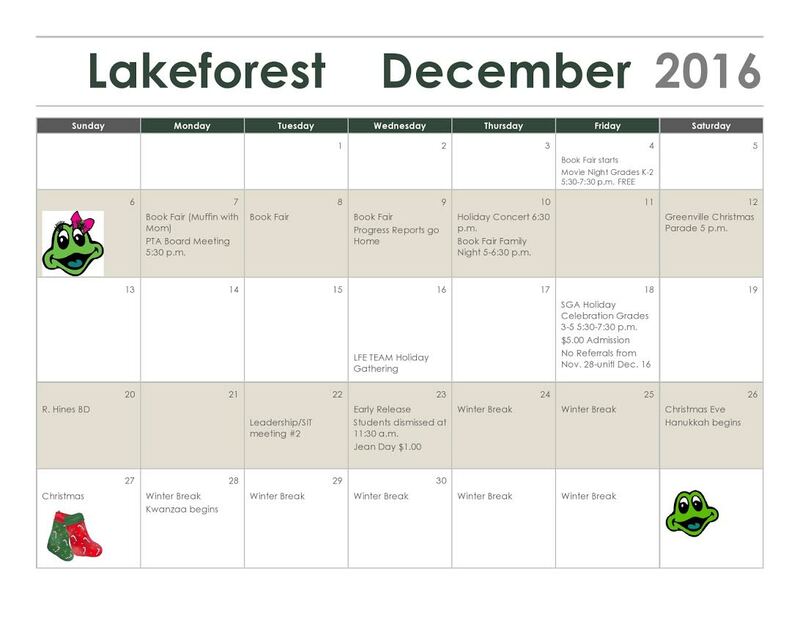 Lakeforest Elementary (LFE) students will remain actively engaged in the learning process as they acquire the skills and knowledge necessary to become responsible, contributing citizens. LFE parents will remain actively involved as advocates for their children and supporters of the school programs and staff to help all students experience success as learners and citizens of their community. Within a nurturing, safe environment, LFE staff members will actively engage all students in the learning process by consistently providing high quality instruction that is relevant and rigorous. Students will be taught to become critical thinkers, problem-solvers, and life long global learners. Our school day begins with a bell at 7:20am. Our tardy bell rings at 7:50am. Congratulations to Ms. Rennice Sherard, Lakeforest's Teacher of the Year 2016-17! 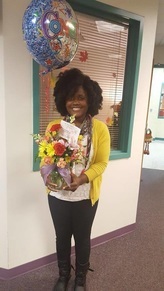 ​Congratulations to Ms. Rhonda Grimes, Lakeforest's Teacher Assistant of the Year 2016-17!